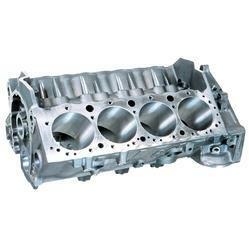 Leading Manufacturer of automobile cylinder head, automotive cylinder head, cylinder head, vehicle cylinder head and engine block from Mumbai. Our organization is well known in the industry, engaged in offering a broad range of Automobile Cylinder Head to our prestigious clients at reasonable prices. We are identified as one of the leading names in the market engaged in providing a wide range of Automotive Cylinder Head to the clients. Also, we are offering these products at very affordable rates. 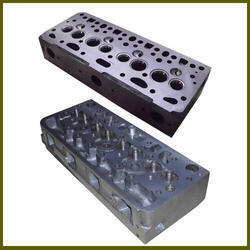 We are one of the trustworthy organizations, involved in offering a wide gamut of Cylinder Head to our clients. We are instrumental in offering Vehicle Cylinder Head that is best in functionality and available at very economical price. To meet the specific needs of our prominent clients, we offer this Automotive Cylinder Block in distinguished sizes, shapes and dimensions. 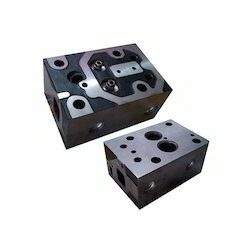 Automotive Cylinder Block offered by us is widely used in commercial and residential places. 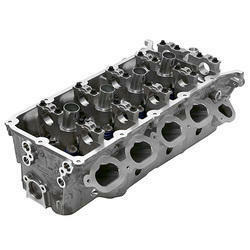 Automotive Cylinder Block is available at reasonable rates in the market.